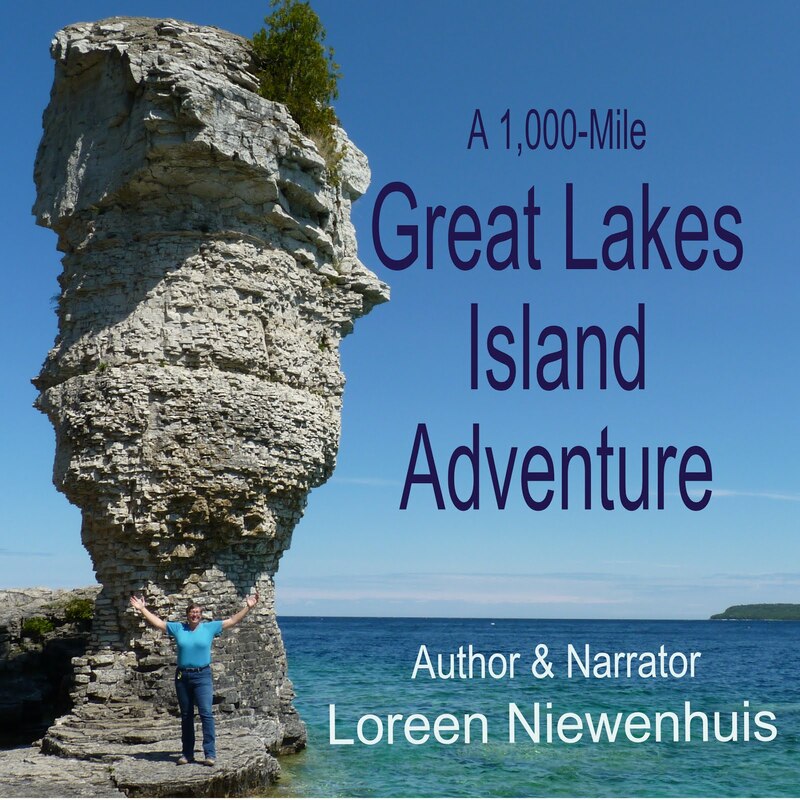 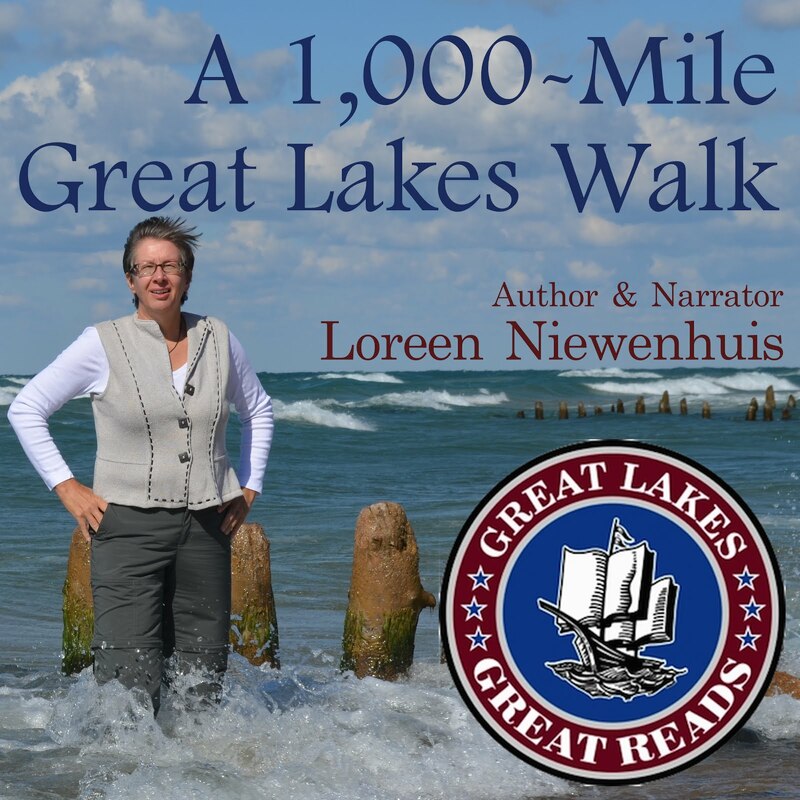 Loreen Niewenhuis is an author, adventurer, and dynamic speaker. 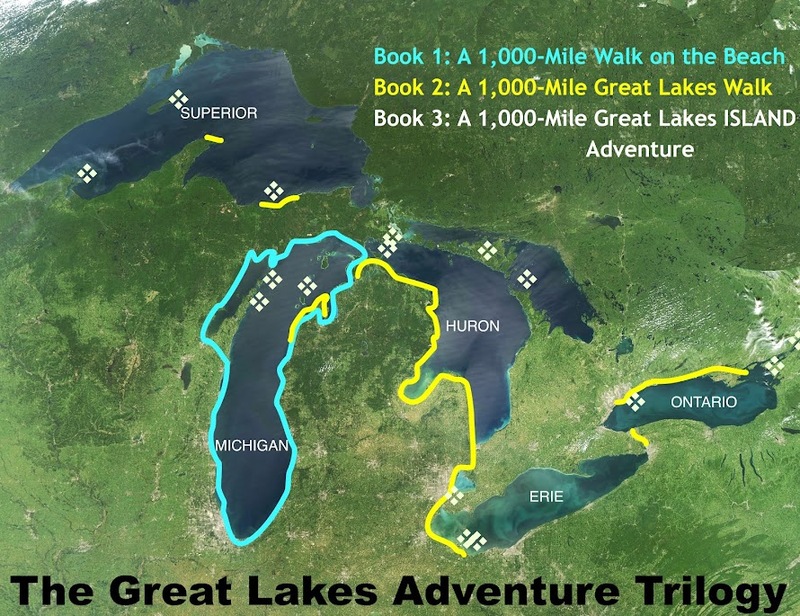 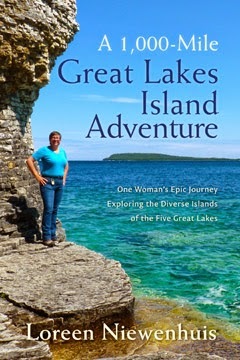 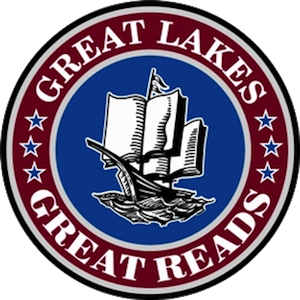 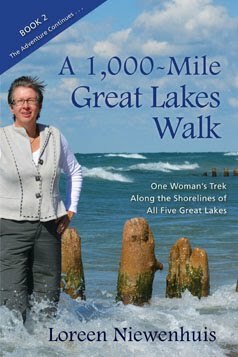 She has completed a trilogy of 1,000-mile journeys exploring the Great Lakes and has authored three books about these adventures. 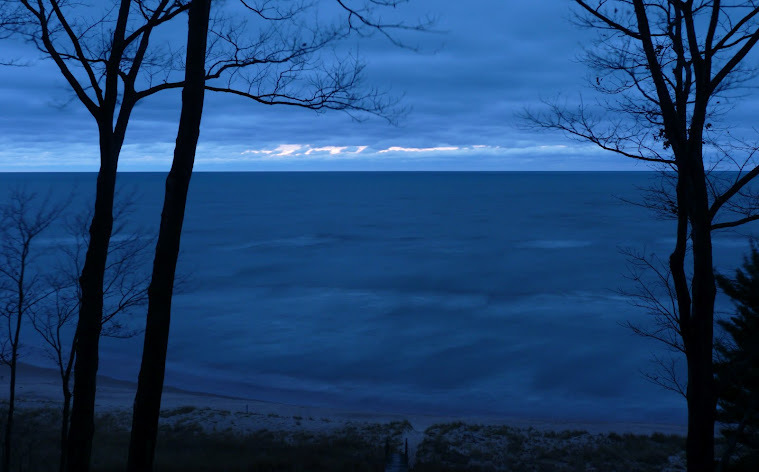 Lake Michigan in the winter. 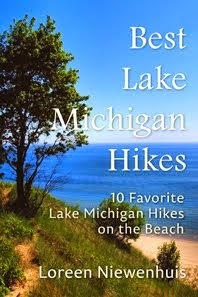 to change the face of the dunes in ways you only see in this season. 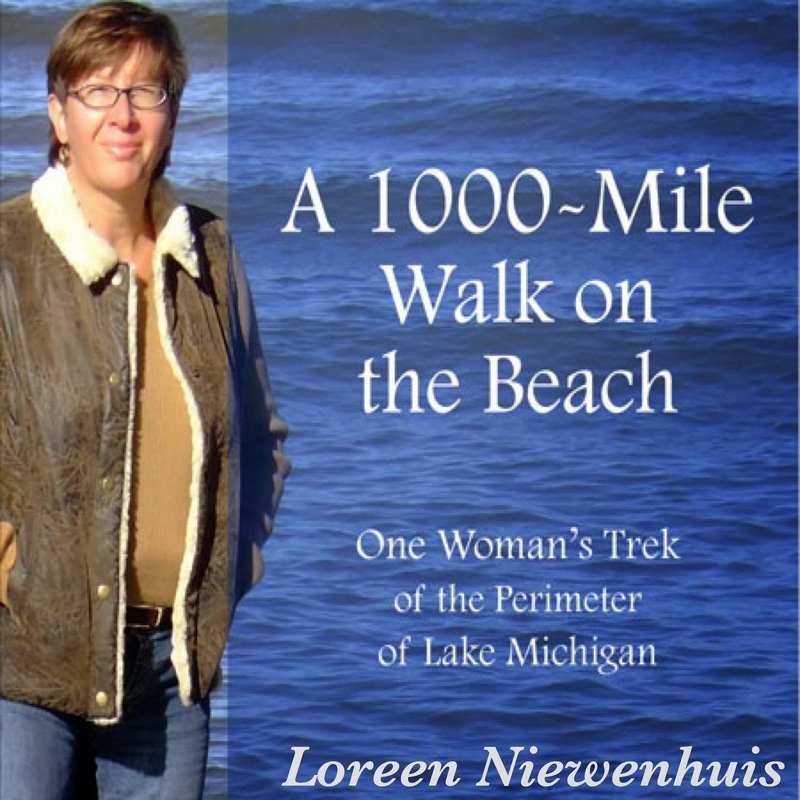 Some sand may freeze, while the wind blows free sand around, sculpting the frozen sections. 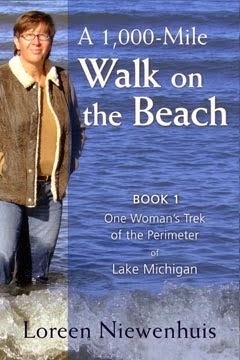 Recently, I came across part of a dune that resembled wood grain.